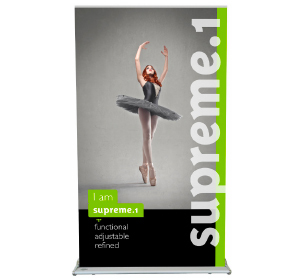 Retractables and banner stands are ideal solutions for smaller budgets, tight spaces or for equipping your sales team. 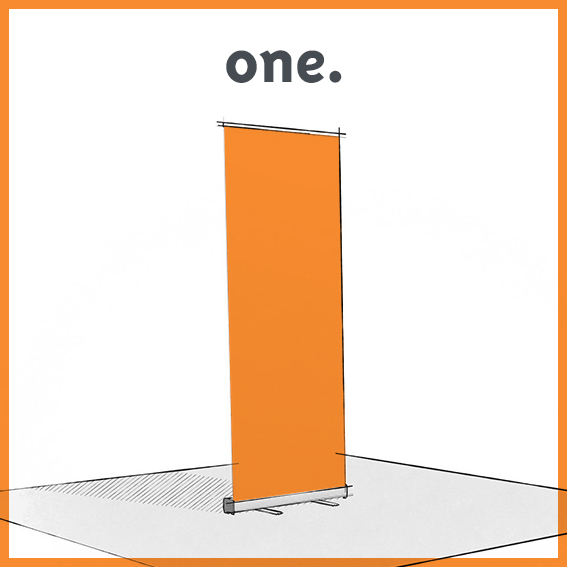 They are multipurpose, ultra-portable (weighing less than 11 lbs) products that can be set up in just a few seconds. 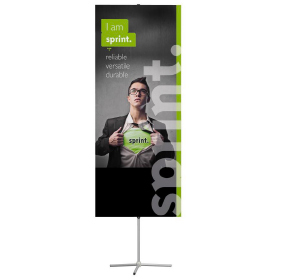 They display perfectly taut fabric graphics for high-impact communication. 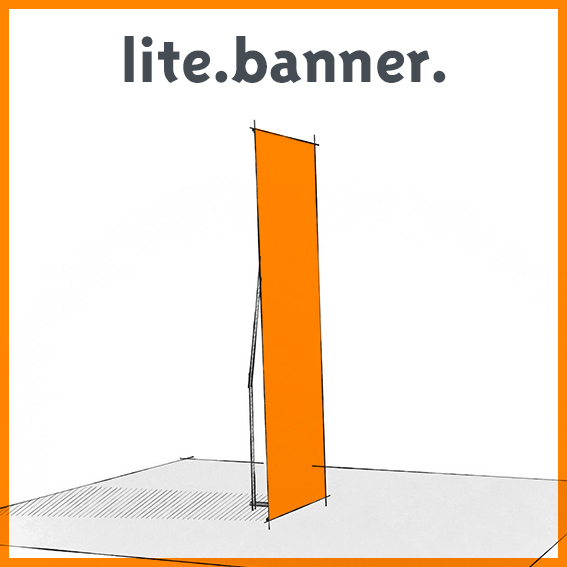 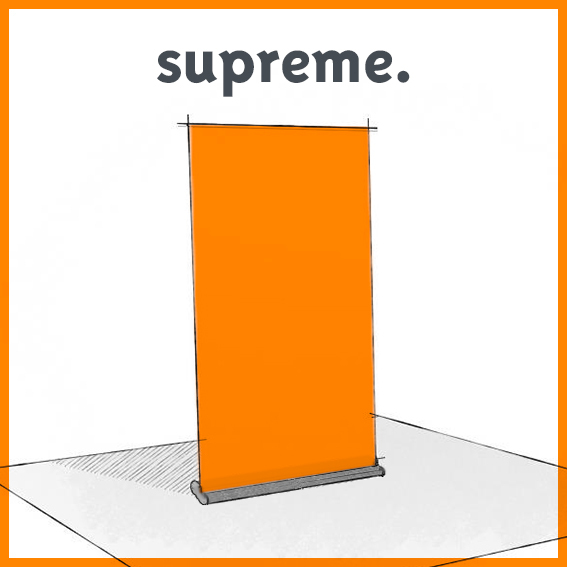 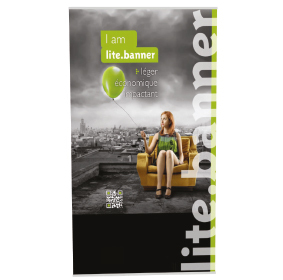 DISCOVER OUR TIPS ON HOW TO CHOOSE THE RETRACTABLE / BANNER STAND THAT MEETS YOUR NEEDS! 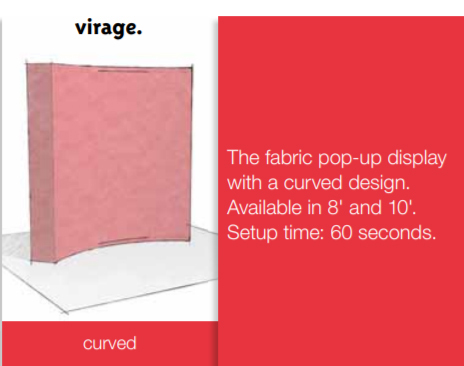 Pop-up and backwalls. 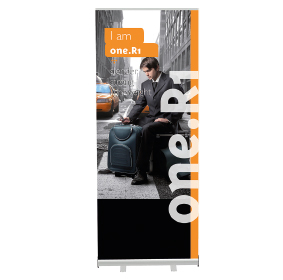 Resistant and durable graphic solutions. 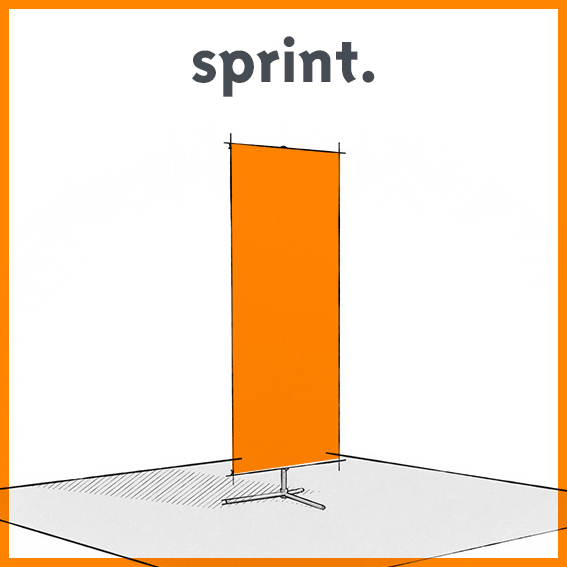 Large communication surfaces for greater impact. 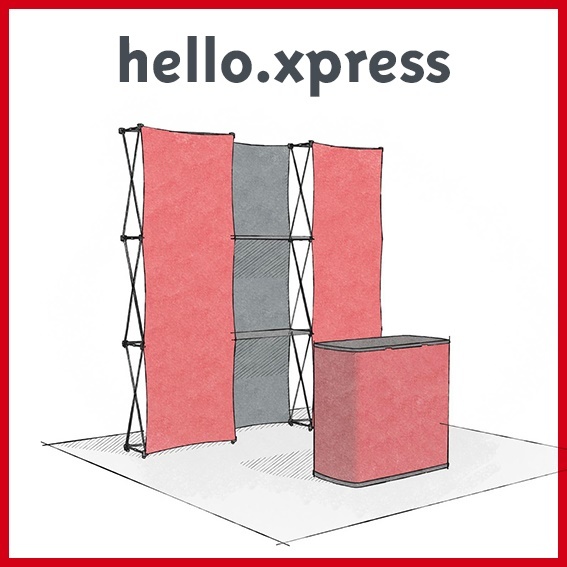 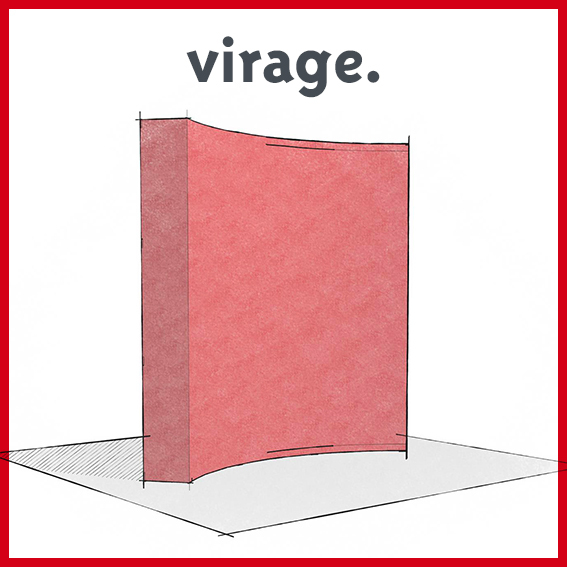 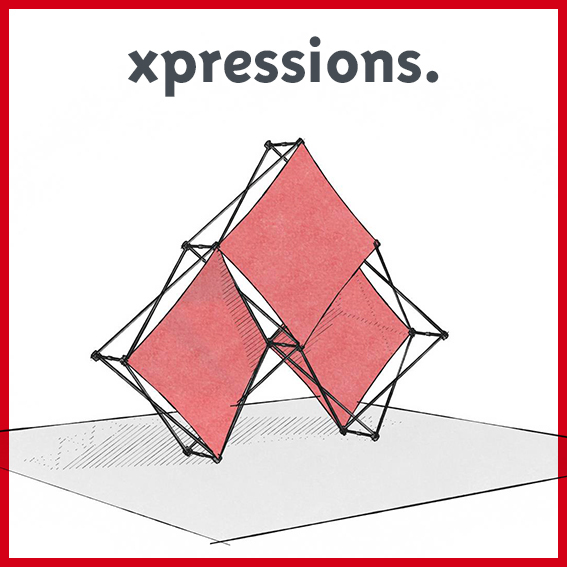 DISCOVER OUR TIPS ON HOW TO CHOOSE THE BACKWALL / POP-UP BOOTH THAT MEETS YOUR NEEDS! 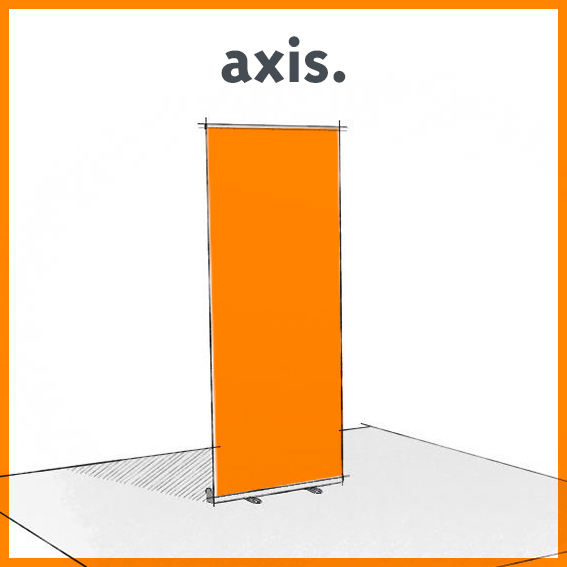 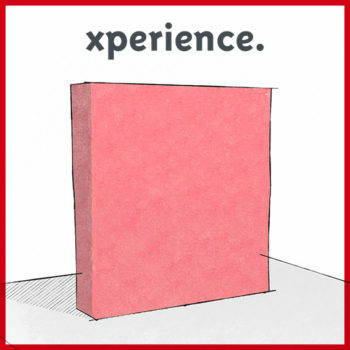 A must for welcoming visitors to a booth or during an event. 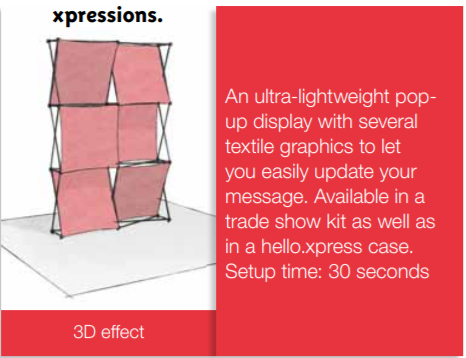 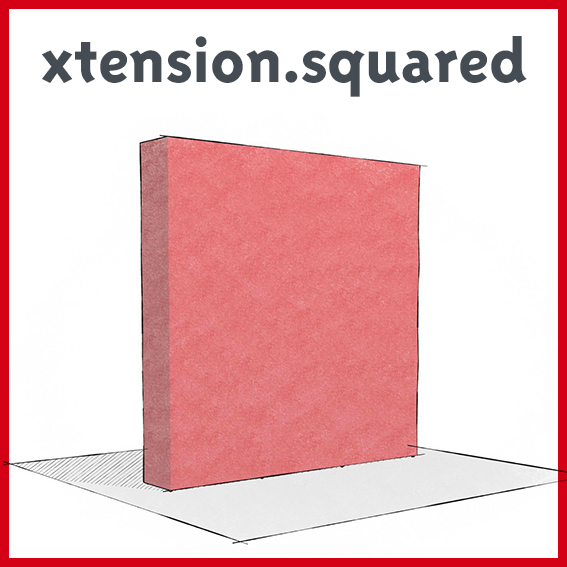 Handy for displaying documents and objects. 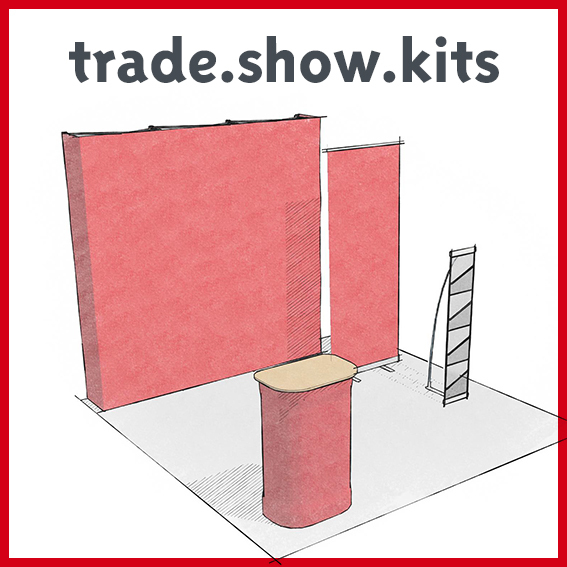 “All-in-one” exhibit kits containing display products. 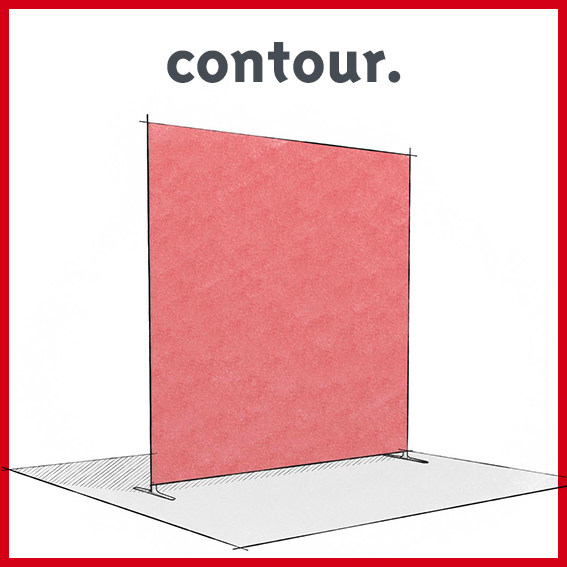 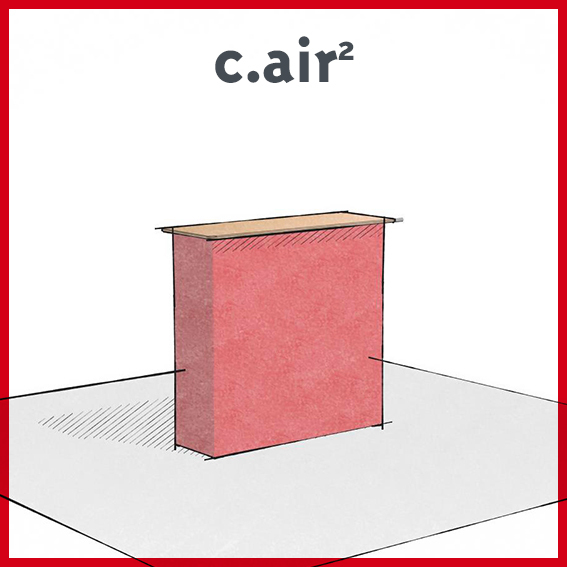 Ultra-practical: each booth is transported in a wheeled container that transforms into a counter. 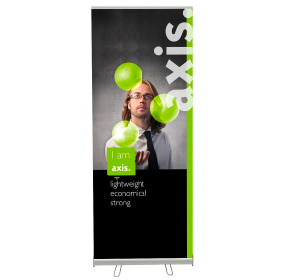 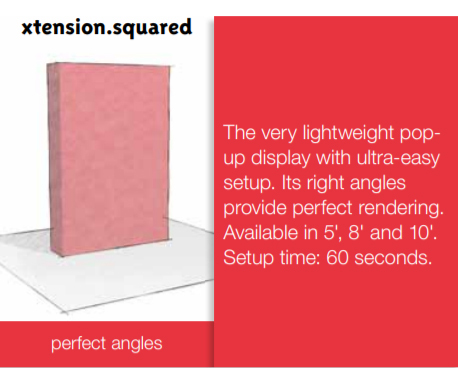 Ideal for 8′ x 8′ and 10′ x 10′ spaces and road shows. 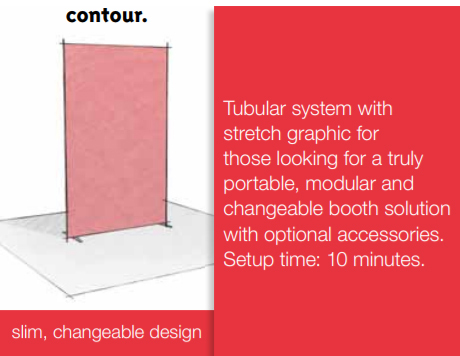 Solutions designed to store and protect your display booth during transport. 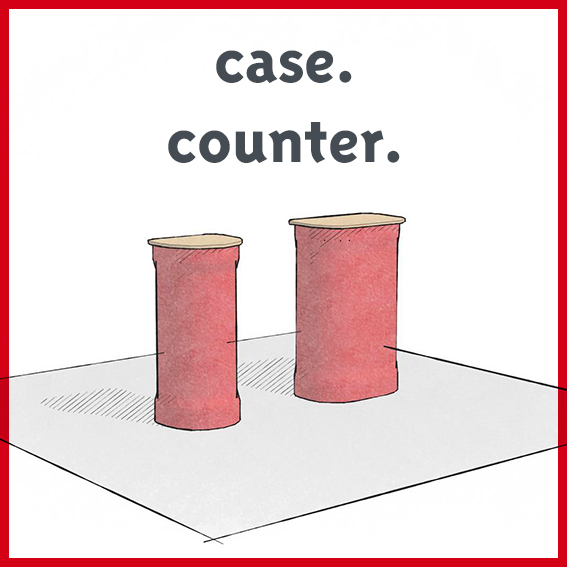 Soft cases or containers that transform into reception counters. 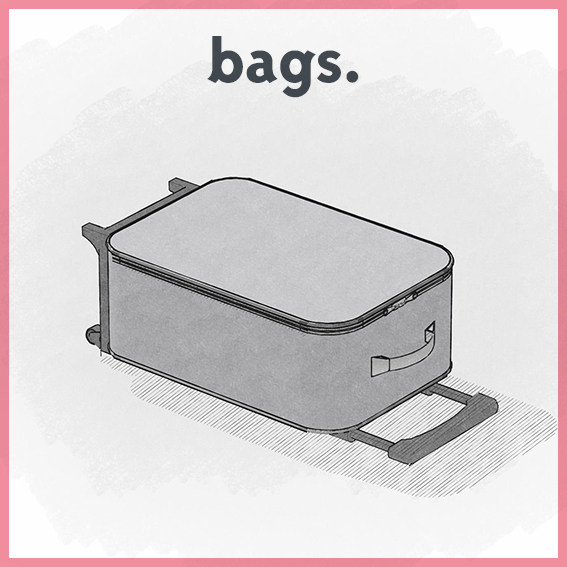 Each product comes with its own dedicated bag!